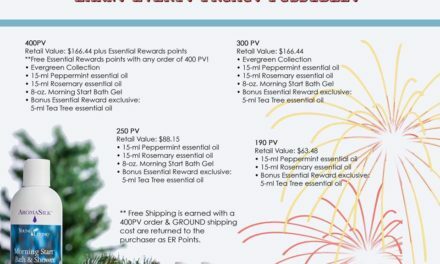 Although every MLM is different, you can read more here as to why Young Living is so unique in how it is structured. 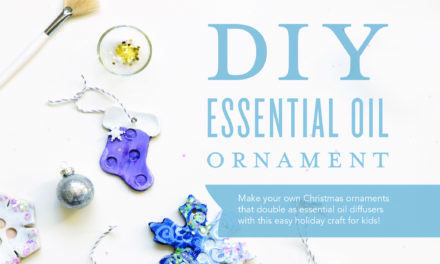 Oftentimes people wonder how much money you can make with Young Living. 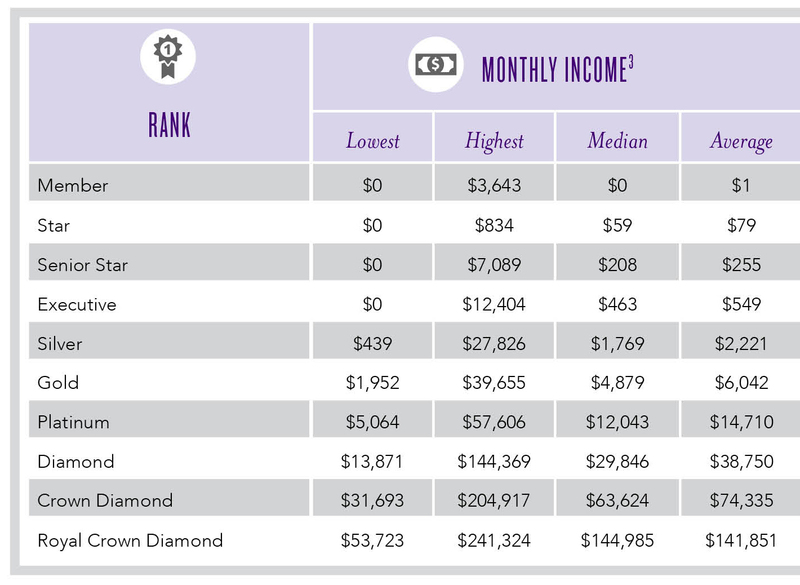 This post is about the 2015 Young Living Income Disclosure Statement and what it means. These reports are generated from tax documents filed with the US government, not internally made stats. 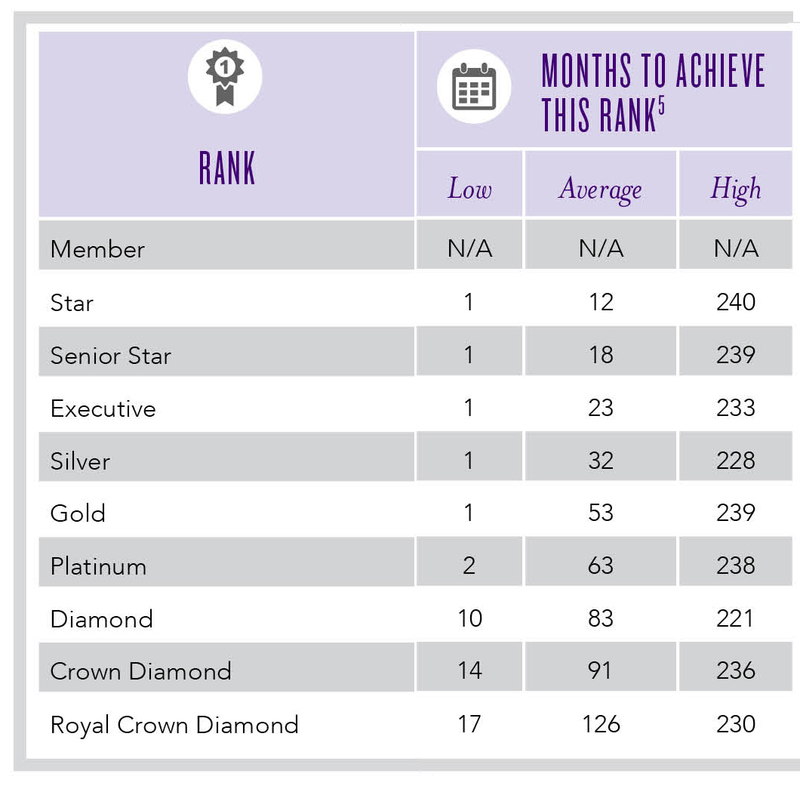 This year Young Living added the feature of “Months to Achieve this Rank” as well as adding low, high and median monthly incomes – See below what that means and should mean to you. The previous Income Disclosure only showed average monthly income – it is great that this time around they added Low, High and Median along with the Average category. Reminder – Median is the (literal) middle number of all of the numbers in that category. 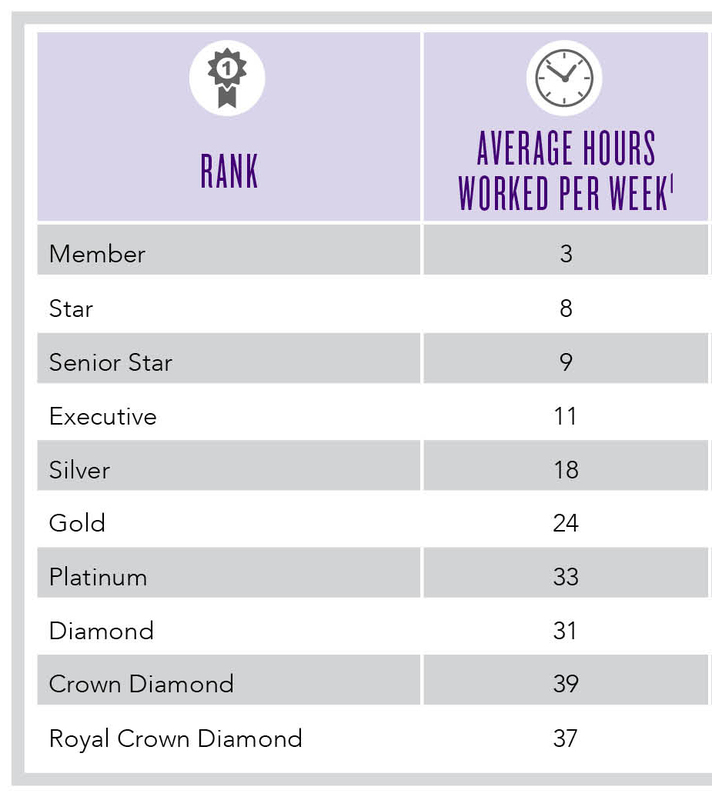 Young Living did a survey of members in December of 2015 where each person self-reported how many hours per week they worked on their Young Living business. Seeing that number cap out at 39 is pretty awesome especially given the average income made at each rank. According to the notation, this number is found by multiplying each ranks monthly average by 12. 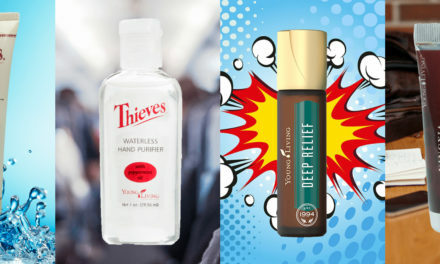 It may seem like crazy money, nearly $2 million a year, “just from selling bottles of oils” but Young Living is about building teams of people to help teach and educate others on how to best and safely use their oils. 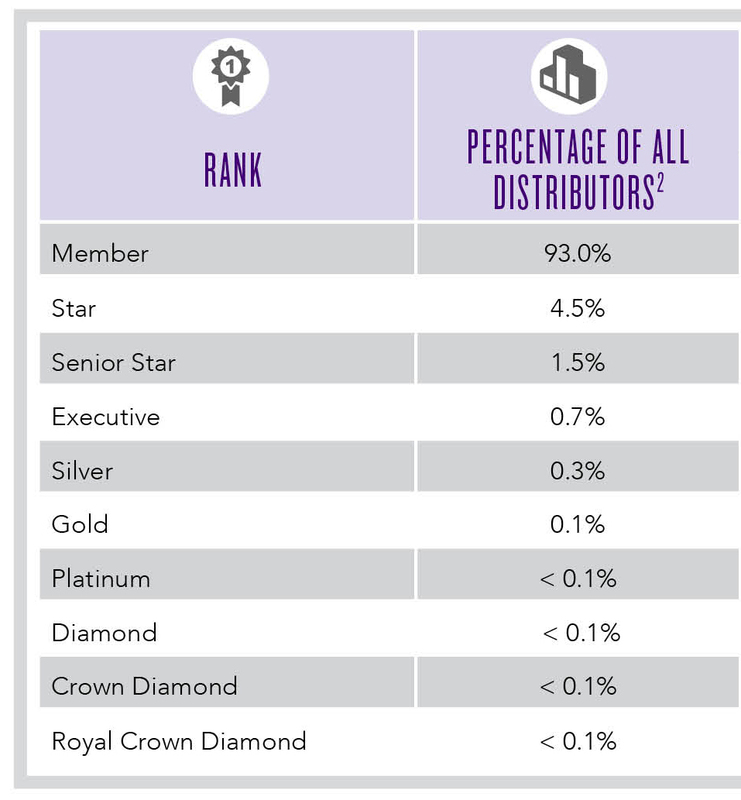 There are currently 27 families at the rank of Royal Crown Diamond in the Young Living family. 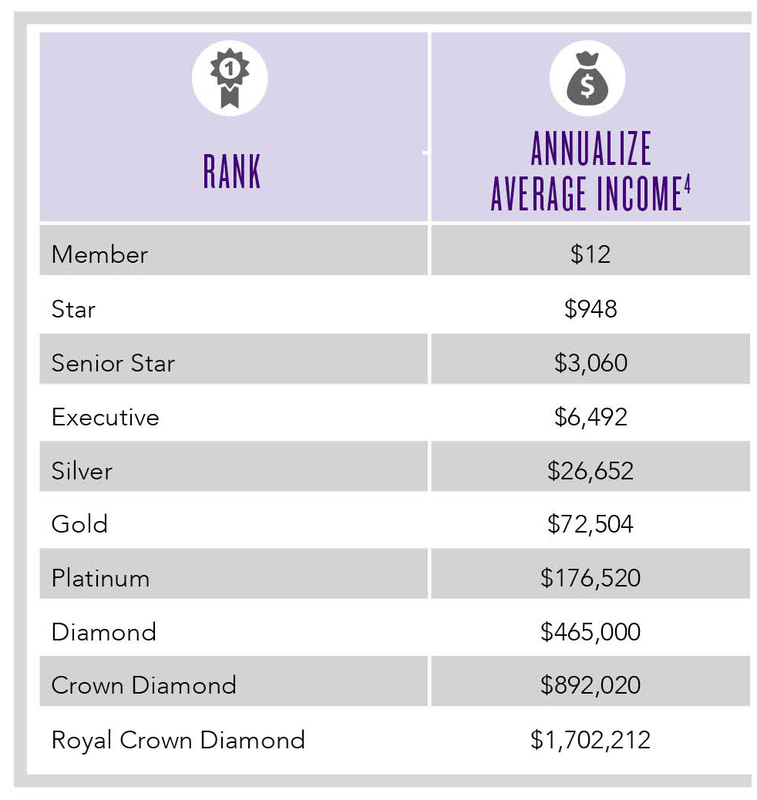 If you’re considering starting a business with Young Living, but aren’t sure about the structure or reality of making “this kind of money” (Remember these numbers have been directly take from #s filed with the IRS). Just think about this: What other company offers you the opportunity to go from 0-$176k in less than 6 years working LESS THAN 40 hours per week?